Doogee is one of the most active smartphone manufacturer on the market. It offers new ideas and technologies, but not just copies popular flagship devices. 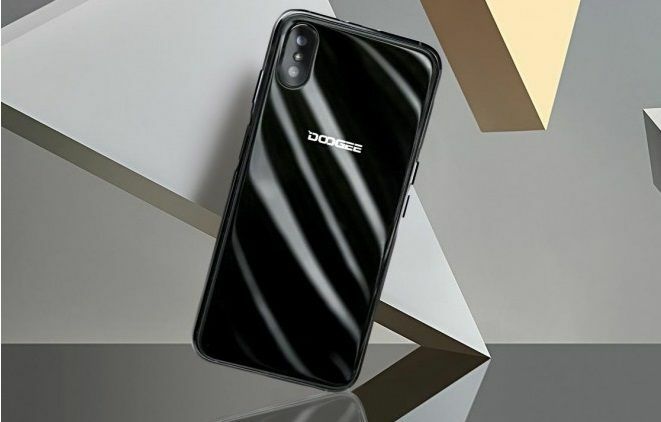 The Chinese company plans to release totally bezel-less phone with slide design called Doogee Mix 4. The render images are really impressive! 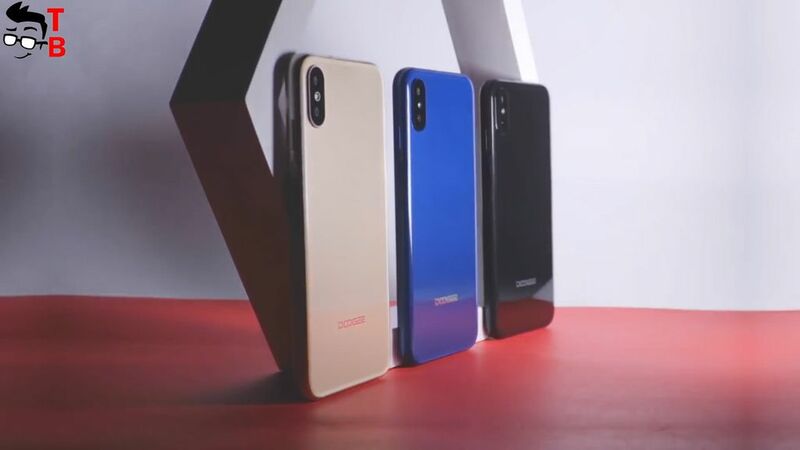 The smartphone will be released in near future, but right now I want to talk about budget smartphone with beautiful design and fingerprint reader on side called Doogee X55. It doesn’t go on sale yet, so we don’t know its official price. I will add the link later, where you can buy Doogee X55, when it will be released. Doogee X55 comes with full screen design, or 18 to 9 display, but it has quite big bezels on top and bottom of the front panel. 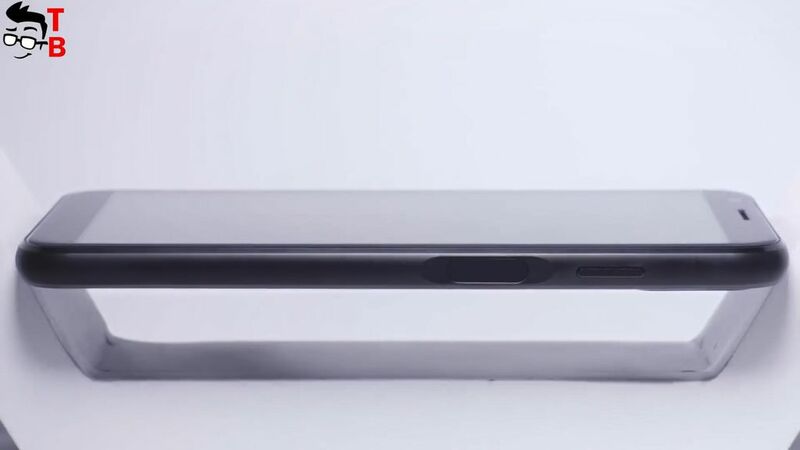 The smartphone doesn’t have Home button, while the fingerprint reader is located on the right side. It is very interesting solution. 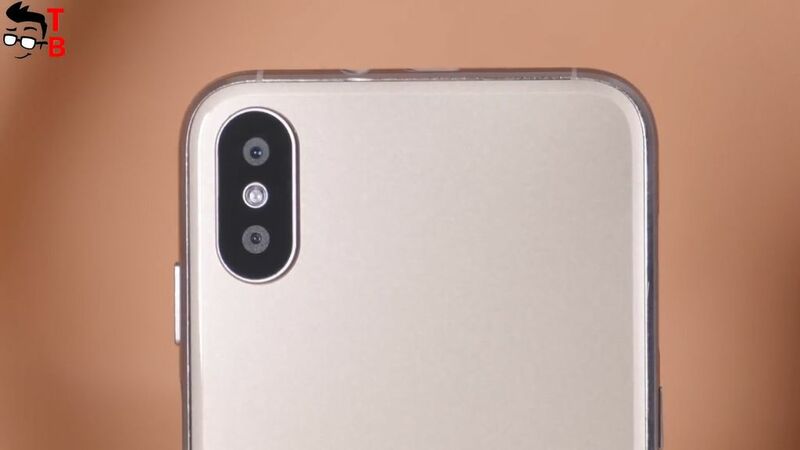 The back panel looks similar to iPhone X. Here you can see dual vertical camera with flashlight. At the bottom of Doogee X55 you can find microUSB port, and 3.5 mm audio jack. The speaker is located on the top side. 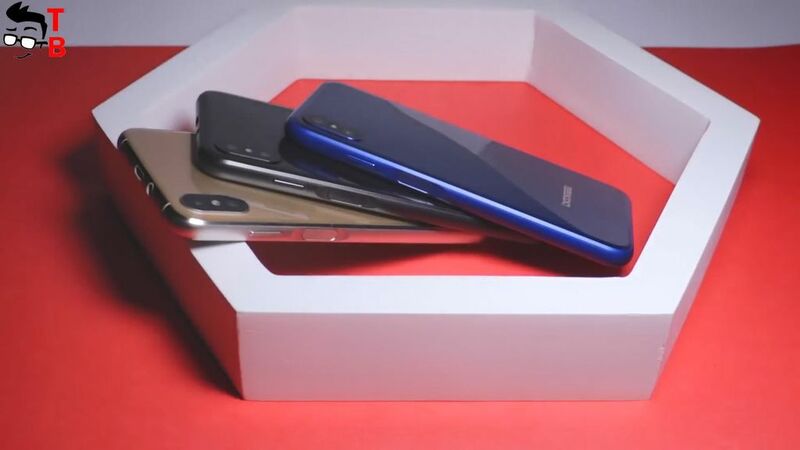 New smartphone comes in three color options, Black, Gold and Blue. Doogee X55 is a budget smartphone, so it doesn’t have high resolution display or powerful hardware. New device comes with 5.5-inch screen and HD resolution, 1280 by 680 pixels. It has 18 to 9 aspect ratio, but it doesn’t look like bezel-less. 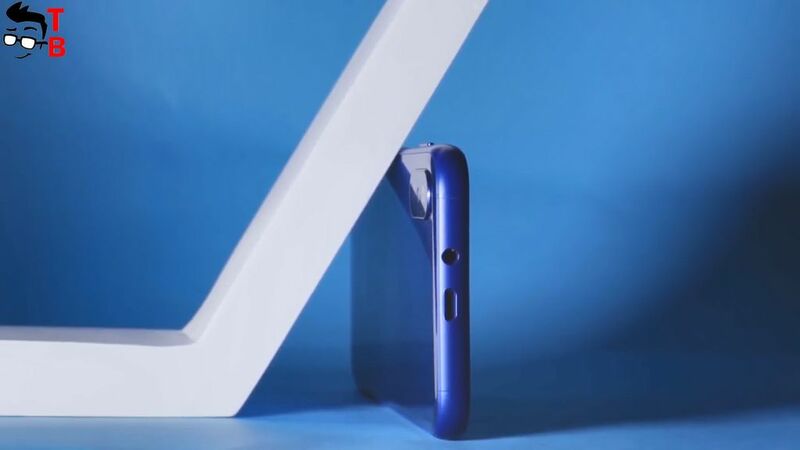 You can see big bezels on sides. Also, Doogee X55 is powered by entry-level chipset MediaTek MT6580, 1GB of RAM and 16GB of internal memory. The smartphone supports microSD memory cards up to 128GB. Doogee X55 will have about 20 thousand points in AnTuTu. It is very modest result. As for the camera, it should be pretty good. The smartphone has dual rear camera with 8 megapixel sensors, f/2.0 aperture and LED flash. Also, there is 5 megapixel front camera. It is too early to talk about image quality, because the smartphone doesn’t go on sale yet, and I haven’t seen real sample photos. Doogee X55 is equipped with 2800mAh battery. This should be enough for one or even two days of battery life on a single charge. 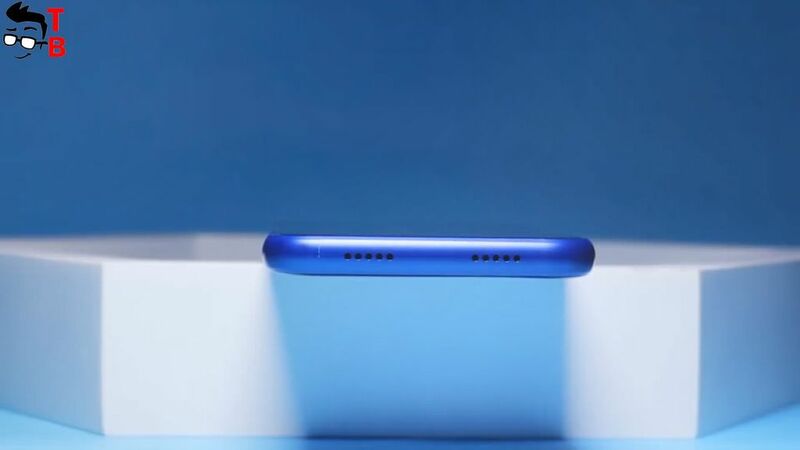 There is no fast charging support, so full battery charge will take about 2 hours. 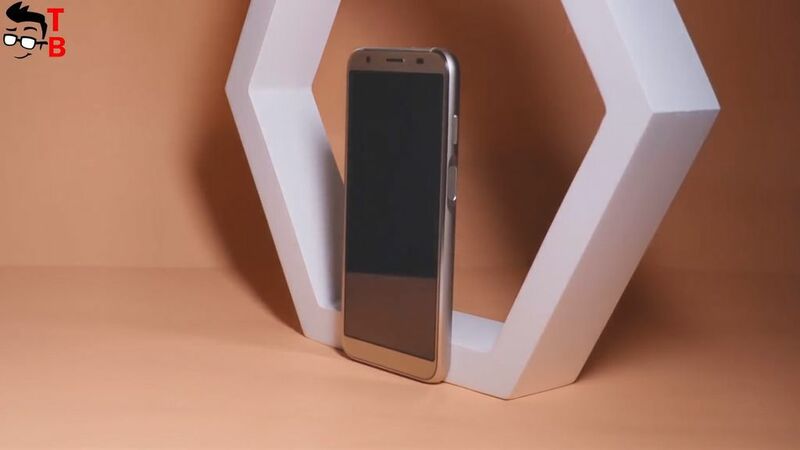 As you can see, the main feature of Doogee X55 is design. It is really beautiful smartphone, but it comes with weak hardware and even HD- display resolution. I am used to HD+ resolution, but there is HD-. If the price will be under $100, then Doogee X55 is good smartphone, thanks to its design, cameras and Android 7.1 Nougat. But I would not give for it more money. OUKITEL U18 First Review: iPhone X CLONE - How Good Is It? Alfawise X REVIEW In-Depth: Best Projector Under $200?